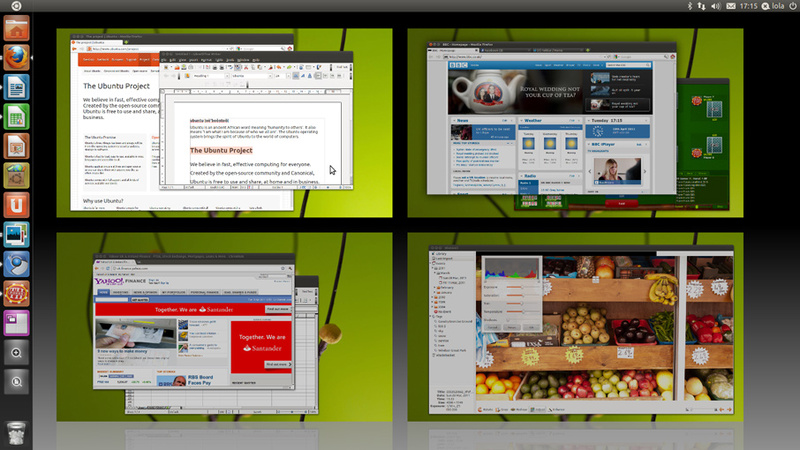 The first version of Ubuntu for this year has been released. It is dubbed Natty Narwhal or for easier date reference 11.04. Check out the release naming scheme on the Wiki that includes the history of this naming convention. But in all seriousness the main new change is that they have changed to the Unity as the desktop environment instead of Gnome. This brings a refreshed look to this Linux distribution as well as providing added functionality. Check out OMG! Ubuntu’s guide to Natty Narwhal and Ubuntu’s own “What’s New” page. Go try it out and download it now. You don’t even have to install it, just burn it to a CD or install it to a USB drive and boot straight from it to see how your hardware handles it. For the computer enthusiast there is no reason not to give Ubuntu a try and delve into the world of Linux.